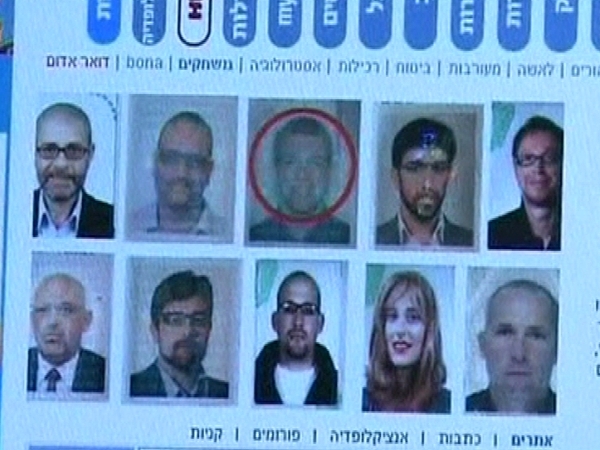 International police agency Interpol has issued arrest notices for 16 further suspects wanted by Dubai for the killing of a Hamas leader there. The announcement brought to 27 the total number of suspects on Interpol's wanted list for the murder of Mahmud al-Mabhuh in a luxury hotel room in January, which Dubai police suspect was ordered by the Israeli secret service. ‘Investigative information provided by the authorities in Dubai bore out the international links and broad scope of the number of people involved, as well as the role of two 'teams' of individuals identified by the Dubai police as being linked to Al-Mabhuh's murder,’ Interpol said in a statement. It said the 16 new names make up the second of these ‘teams’, in addition to 11 for whom Interpol issued arrest notices on 18 February.